Payroll is often a source of pain for business owners. S-Corp owners know that they have to have it, although most still find it a bit…mysterious. The big payroll companies offer ready-built platforms that offer a ton of features, although they are often difficult to navigate and incredibly expensive. If you have ever spent an hour on hold with support to attempt a correction or get guidance on “how to” do something in the software, then you know how horrid these companies can be. When everything is going smooth and running like clockwork, those companies and their payroll platforms are great. It just seem like they only run smoothly about 10% of the time. The other 90% of the time it can seem like the business owner is fighting to get payroll done or straightened out. Besides a competent payroll processor, many small business owners need flexibility for payroll, so that they can adjust for cash flow or growth. Getting flexibility, efficiency, and value out of payroll is something GMP CPA excels at for many businesses in the greater Charlotte area. Working with GMP CPA for your payroll needs will take the pain out of payroll and make for a much smoother operation. Our office has used all of the major payroll platforms over the past five years in our effort to bring the best possible payroll experience to our clients and we finally found Gusto two years ago. Using the Gusto platform, GMP CPA can offer a customized, flexible, payroll process for any small businesses that will help efficiently manage cash flow. One area in which we really make our client’s cash flow better is by managing the owner’s payroll. Since the S-corp has become the standard business type for most small business owners, the issues surrounding their personal payroll within the S-corp have become more and more complicated. Payroll taxes, unemployment taxes, health insurance, withholding, reimbursements, and other issues are unique to the S-corp owner that must be addressed in ways that make them different than regular W-2 employees. 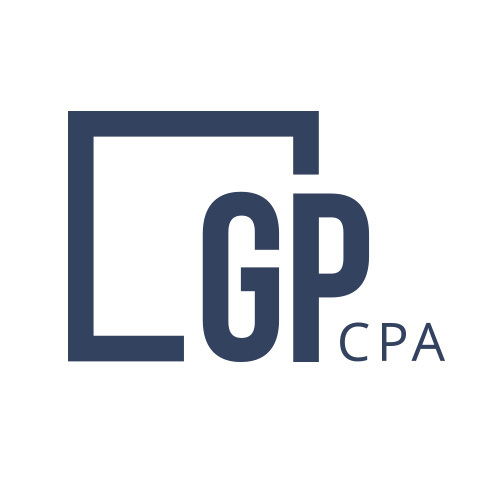 GMP CPA works with S-corp owners to help them navigate all their payroll options in ways that the big payroll companies cannot. If you are tired to seeing that large invoice from ADP or Paychex and wondering why the hold time is still over an hour for basic questions, then it’s time to see how payroll can be different. Let GMP CPA guide to you a better payroll experience through Gusto. The earlier we start the bigger the impact we can have on your cash flow.